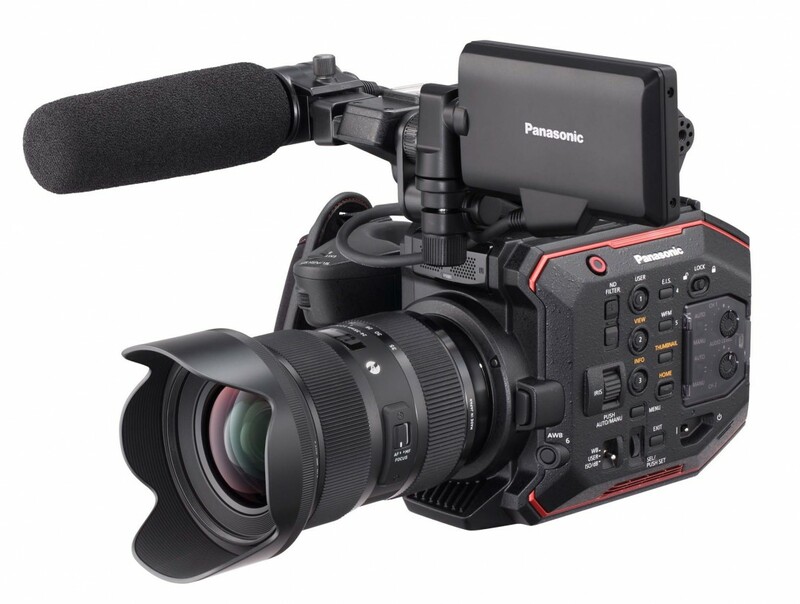 The Panasonic AU-EVA1 is a new compact 5.7K cinema camera. A great choice for documentary and reality productions. 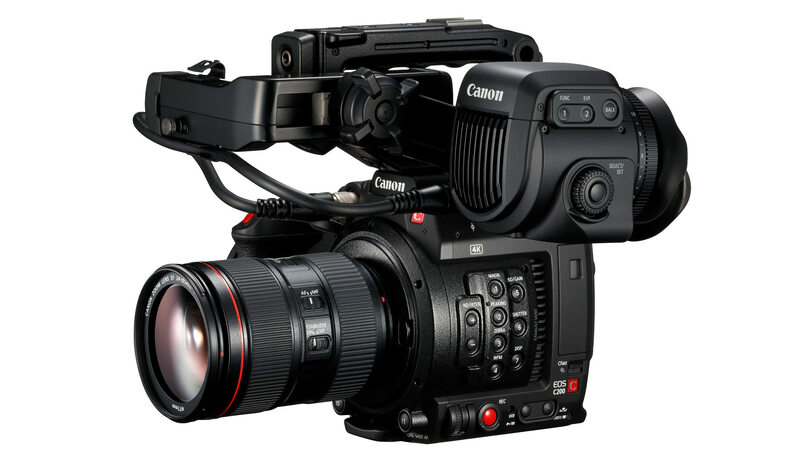 Stray Angel Films is proud to rent the Panasonic AU-EVA1. The AU-EVA1 is Panasonic’s new compact 5.7K cinema camera, and is set to be a great affordable alternative to the Varicam. The EVA1 weighs in at only 2.65lbs with a compact form factor of 6.69” H x 5.31” W x 5.23” D, making it perfect to use with a drone, gimbal, or jib arm. 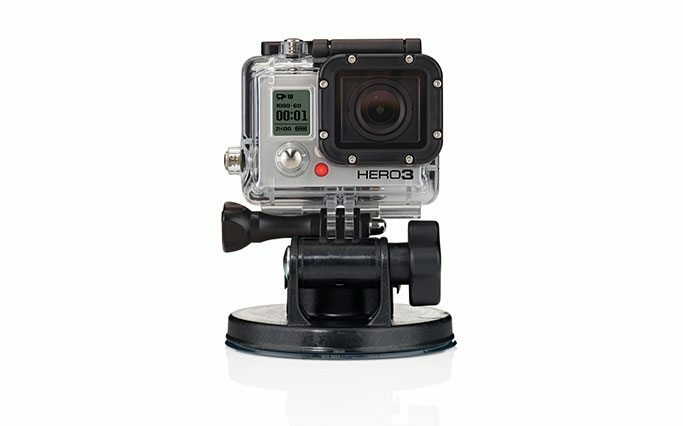 The AU-EVA1 can record in several formats and compression rates, and offers up to 10bit 4:2:2 in 4K. For in-camera recording, you can capture in DCI 4K (4096 x 2160), UHD (3840 x 2160), 2K (2048 x 1080), Full HD (1920 x 1080), and HD (1280 x 720). 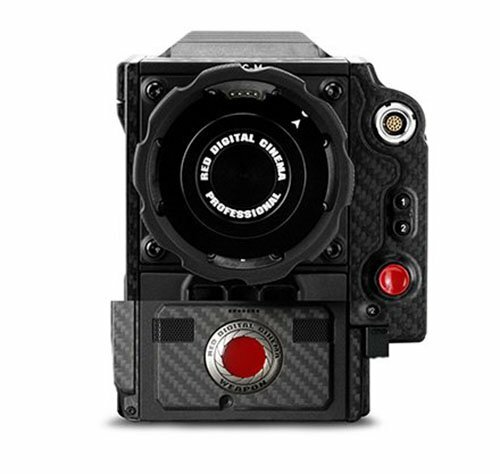 In a future firmware upgrade, the EVA1 will offer All Intra compression for in-camera recording and 5.7K RAW output to third party recorders. 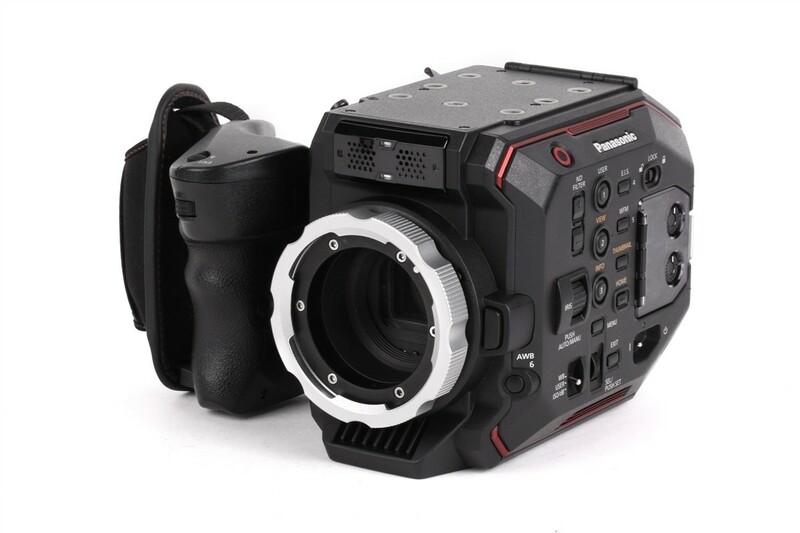 This Panasonic AU-EVA1 camera rental can be picked up locally in Los Angeles or shipped nationwide for additional fees.